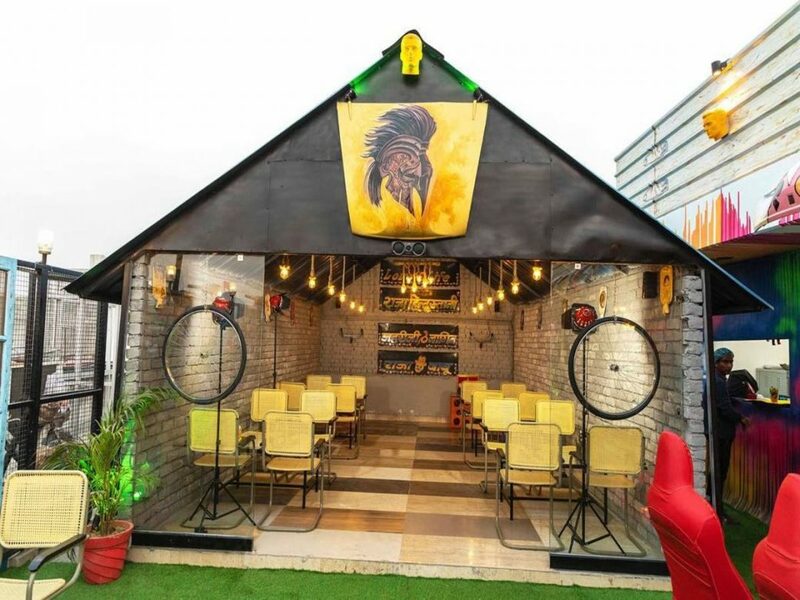 Dwarka isn’t the first name that pops up in mind when you are looking for a fun place to dine out with friends, but Kafe Mitro is all set that change that. Boasting quirky interiors, courteous staff, and finger-licking good food, it is all set to become your gang’s haunt. 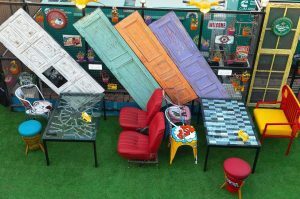 Everything @ Kafe Mitro screams fun…from the quirky wall paintings to chairs that are painted with hilarious stuff. Just as you take your focus away from the interiors and dive into your plate, a bevy of flavors hit your senses. You can choose to sit out under the canopy or stars or pick the indoor sitting arrangement when the weather’s not to your liking. 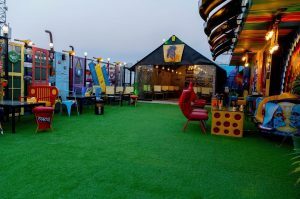 So, cancel all weekend plans you had and take your squad to this exciting place in Dwarka Sector 7.